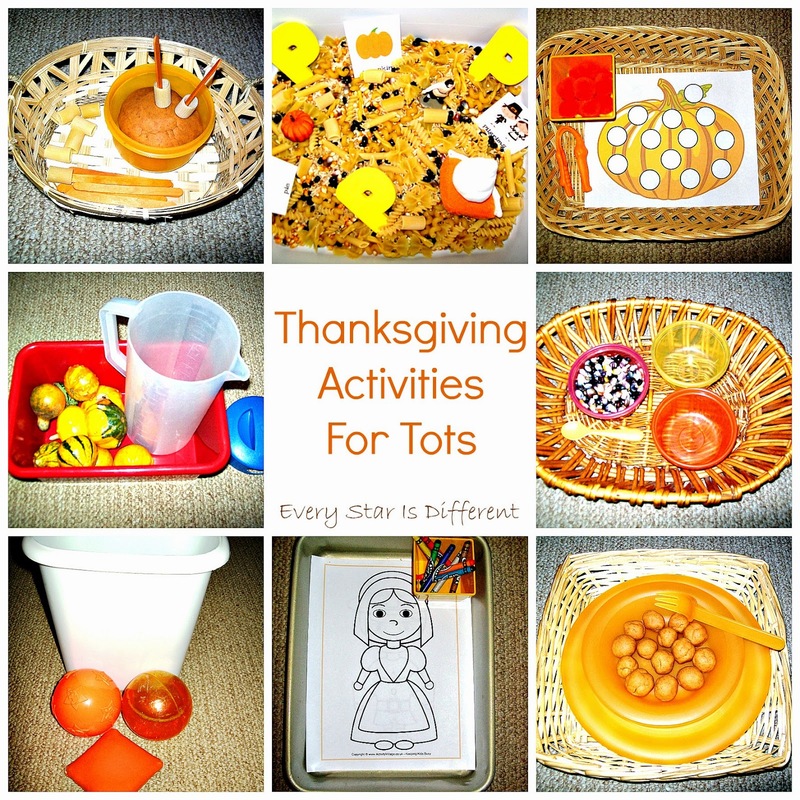 What fun activities for Tot School! I also have fallen in love with pumpkin spice play dough! Good luck on all the transitions you shared!